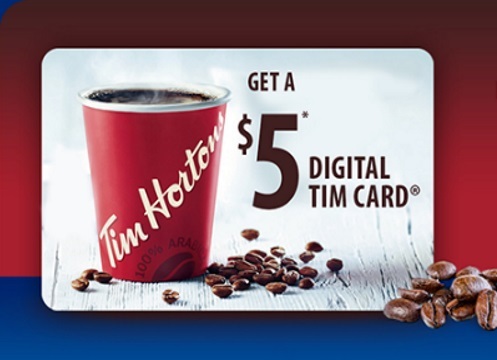 Scotties is offering a Free $5 Tim Hortons Digital Tim Card when you purchase two specially marked Scotties multi-packs! Submit your receipt online or via text at the link below. The sales receipt must show a purchase date between July 1 and October 15, 2016. Items must be purchased in one transaction and appear on one sales receipt. Digital reward codes must be redeemed by July 1, 2017. Receipts must be submitted on or before 11:59 PM PST on October 30, 2016. Limit 1 per household.